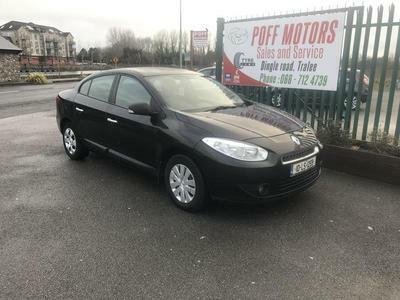 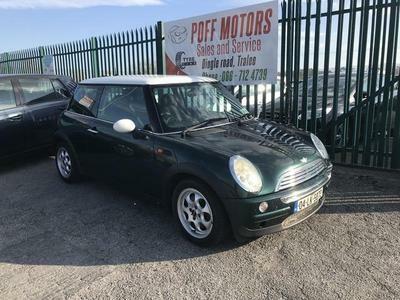 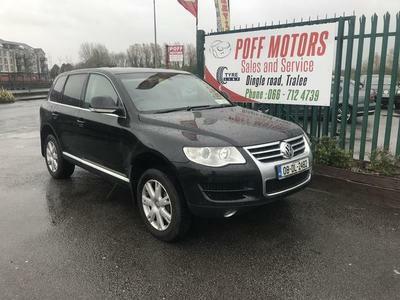 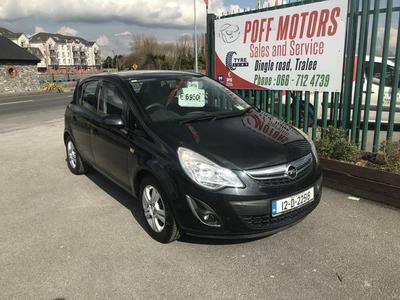 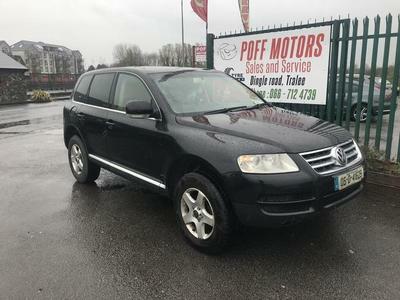 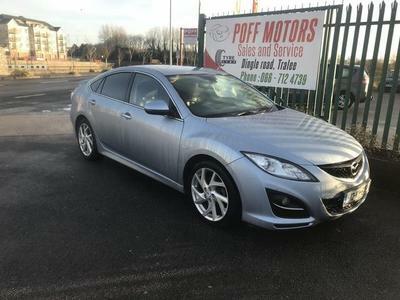 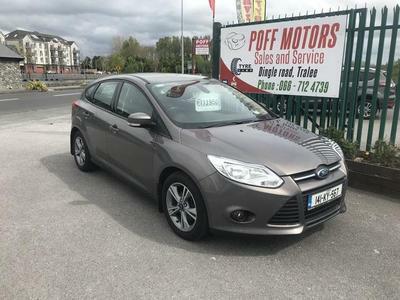 POFF Motors are located on the Dingle Road, Tralee, Co. Kerry (you will find directions here). 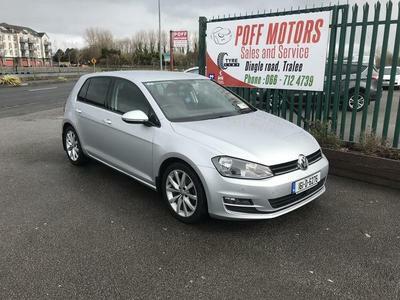 POFF Motors is a family run garage with 28 years experience in the motor trade. 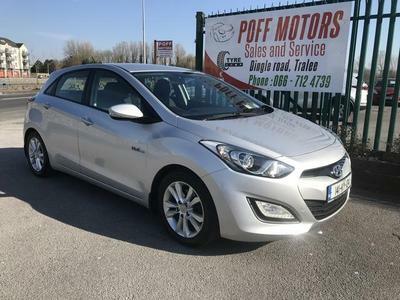 We sell a wide range of quality used cars and have a fully equipped car service centre for all your motoring needs. 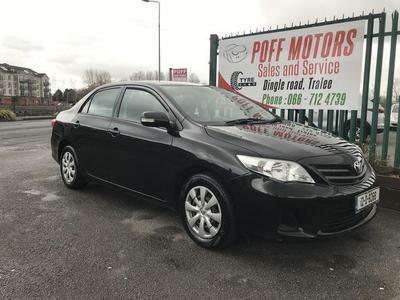 Liam is on site daily. 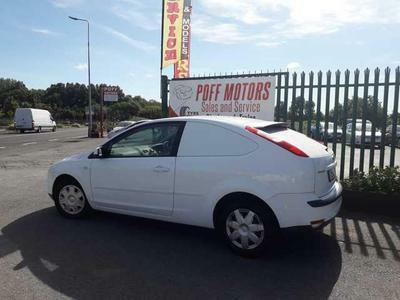 Our stock changes regularly so please check back.